Read references from our kind customers! Take a look at references our client wrote us streight on facebook! We were extremely satisfied with the level of service and communication. 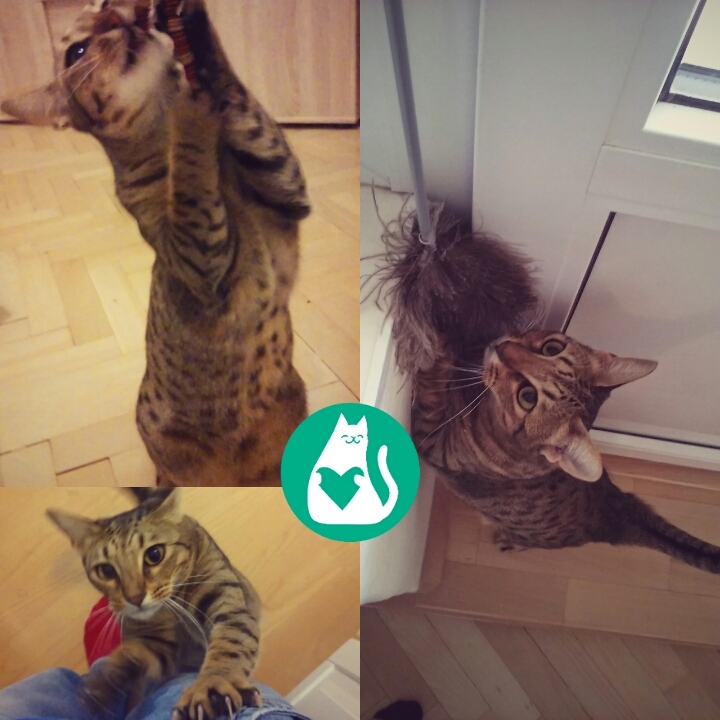 Everything, from the initial contact and the first meet to the actual catsit and return of the keys was handled professionally and in the best manner possible. We did have an abysmal experience with another catsit company and were fairly cautious if not entirely reluctant to try another company. But we had the trip planned and no friends were able to visit our Tarja. So we decided to give it another shot, and we’ve never looked back on our decision. When we came back our lovely Tarja was well taken care off, played with and looked after. She did miss us of course, but there’s nothing you can do about it now, can you? We can highly recommend the service to anyone who cares for own cats and want to make sure they are in good hands while the owner is away. 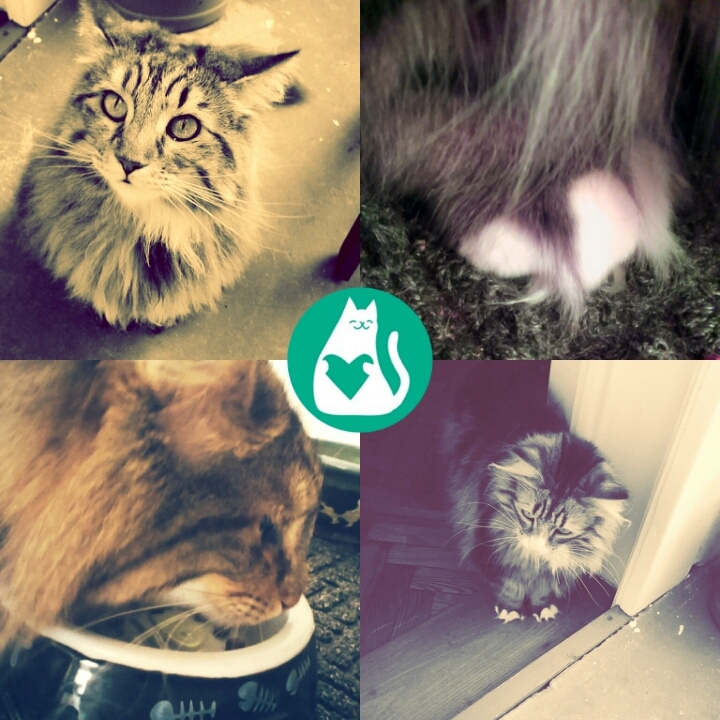 The cats had a great time with Nikol, I can recommend the service and will definitely use it again. When I was deciding who will I take care for my 15 weeks old cat Alwin during my business trip I was considering several options. Leave him alone with bowls full of food? Ask someone from my surroundings? Or to reserve place in a cat hotel? I refused to leave him alone according to his age. I also denied the cat hotel, because I didn´t wont to stress my cat with the accomodation in the unfamiliar enviroment. I neither wanted to bother my friends because no one of them lives neaby and either has a cat. Fortunatelly, I have found an article about HolidayCat.cz in the magazine „Naše kočky“ (Our cats), so I checked their pages and I liked them. So I contacted them and they arranged and appointment with me immediately. The meeting was accomplished with the leader of the company and my cat-sitter. Alwin reacted very possitively on both of them so it was the point when I decided to order them. After the come back home my cat welcomed me without any reproaches and with his bowls full. Everyday I got a message and photos of my cat when he was playing. I was calm that my cat is having a good care so I could fully focus on my work. 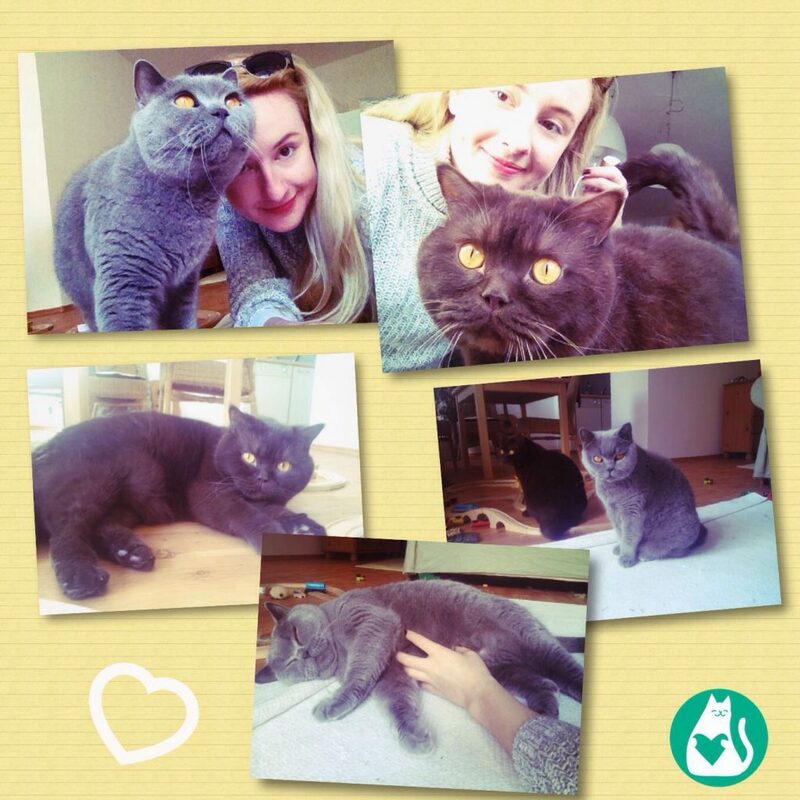 Thank you very very much to HolidayCat.cz for the perfect care for my cat Alwin. 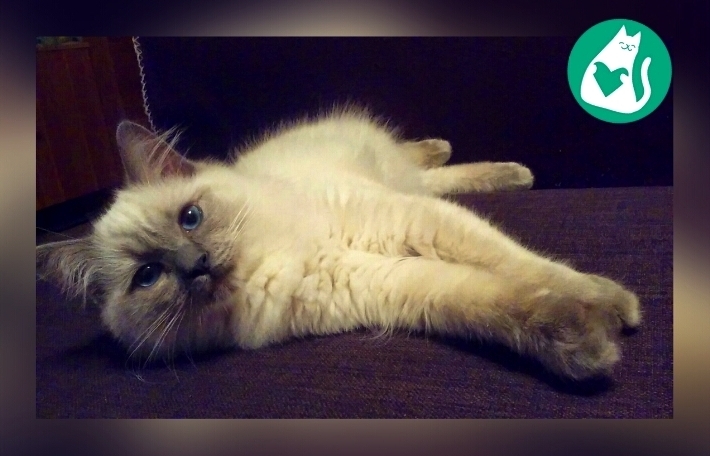 I can recommend this agency to everyone who would like to give his cat a professional and loving care. 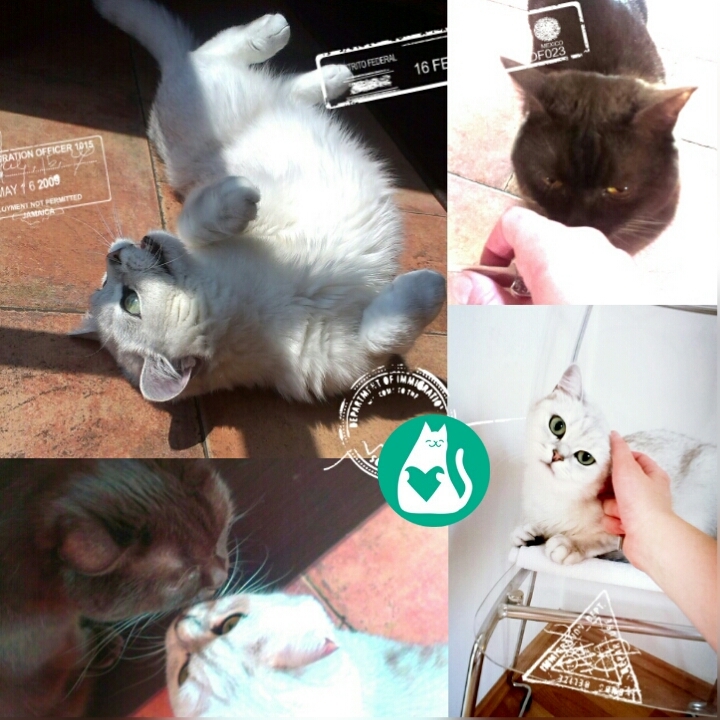 Hi guys, I recommend you all HolidayCat, for vacation or short leave. This is the first time I’ve asked for this service, I was away for three weeks for vacation and our catsitter took care of my Billo everyday, with love and care. Usually in the past years, I use to leave my cat with friends, but every time I came back he was upset and sad for having left him alone for a while, but this time, after he spent time with the cat nanny, he was so happy to see me and so full of cuddling-desire! 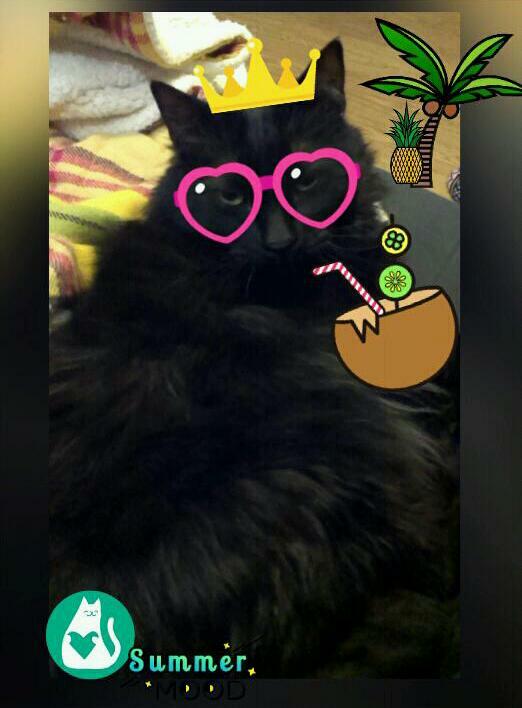 I got email from HolidayCat everyday showing pictures and daily Billo-news, it was so nice to read it from the other side of the world, knowing that my cat was fine and somebody took care of him with so much love! Thank to awesome „cat mum“ for the cat-sitting of your cat Sid. We were were satisfied with the cat-sitting and our cat obviously too. All went the way we wished to. We also got couple of advices about the slimming program for our fatty boy, so we were very greatful! I know we will order the cat mum again for sure and than we will be able to travel calmly. Nikol and her colleagues at holiday cat are fantastic. The whole concept was new to me prior to moving to Prague and it is a lifesaver. It was difficult to find a cat boarding place due to language difficulties, and then with having 2 cats the costs add up. But when I found Nikol it has been such a relief. Not only does she speak English really well she is very dependable, trustworthy and most importantly a genuine cat lover. When we go away now I have no qualms about leaving the cats as they are in good hands. Thank you! 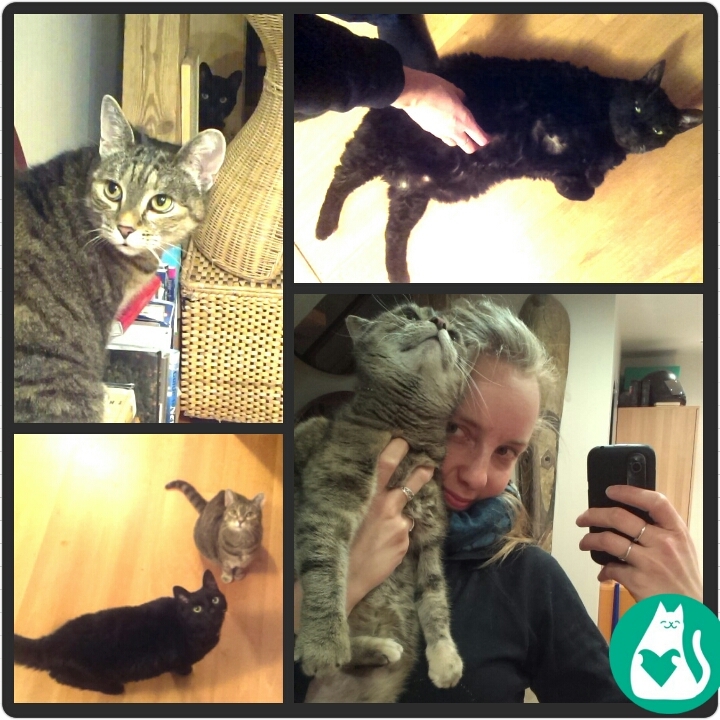 The catsitting was extremely well done, the cats seemed to love Nikol and she them. 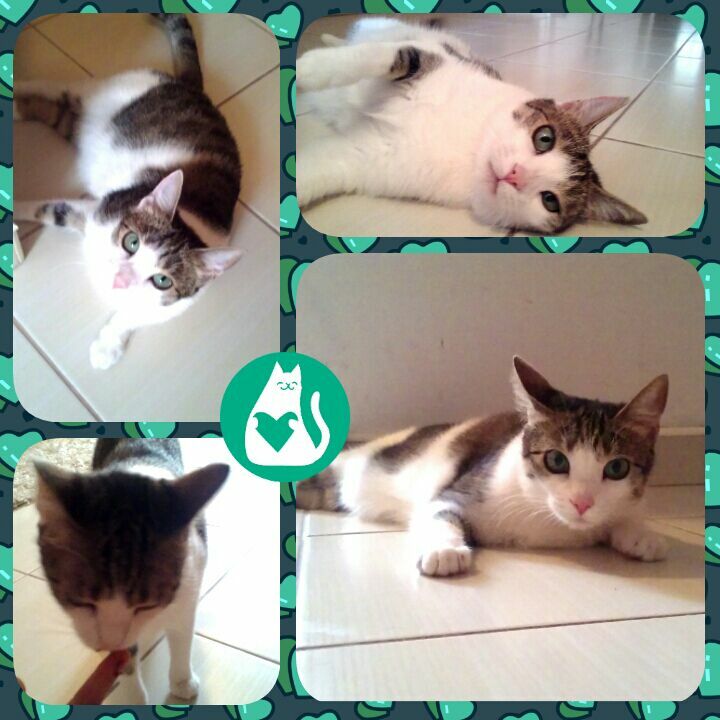 The thoughtful photos kept us in touch and everything was in good order when we returned, cats and owners very happy. Will definitely recommend to friends and use her services again. 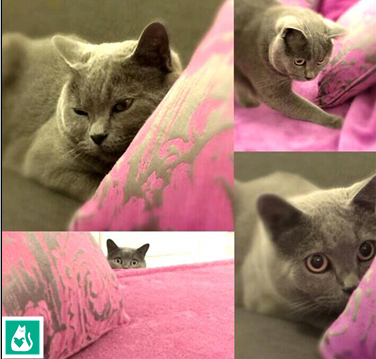 Mimi – the most shy cat ever! 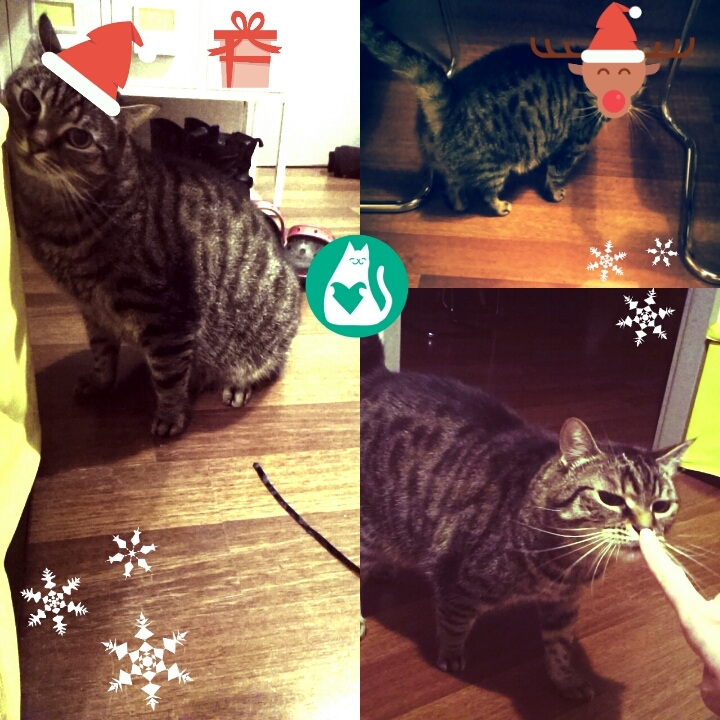 Hello everyone, I would like to thank for the cat-sitting of our cat during the Christmas time. The communication with my cat-sitter was perfect and everything went the way it should be. The cat-sitting I can fully recommend. Let me take this opportunity and once again thank you so much for the service you provided. Not only we were safe in knowing that the cat is taken care of, you were also extremely responsive to the changed circumstances that required you to make an unscheduled last-minute additional appointment late at night. I’m certain that next time we need a cat sitter we are definitely going to employ you. Cool, you can rarely come across a startup where they work so much and they are making so much efforts to accomplish every detail of the contract and try so much to overcome the expectations. And the love cats so much at the some time. We order them continuosly and its much better than cat hotel where it is one big stress for cats and actually either for us. And on the top of that – you even can´t find a place there at the last minute. 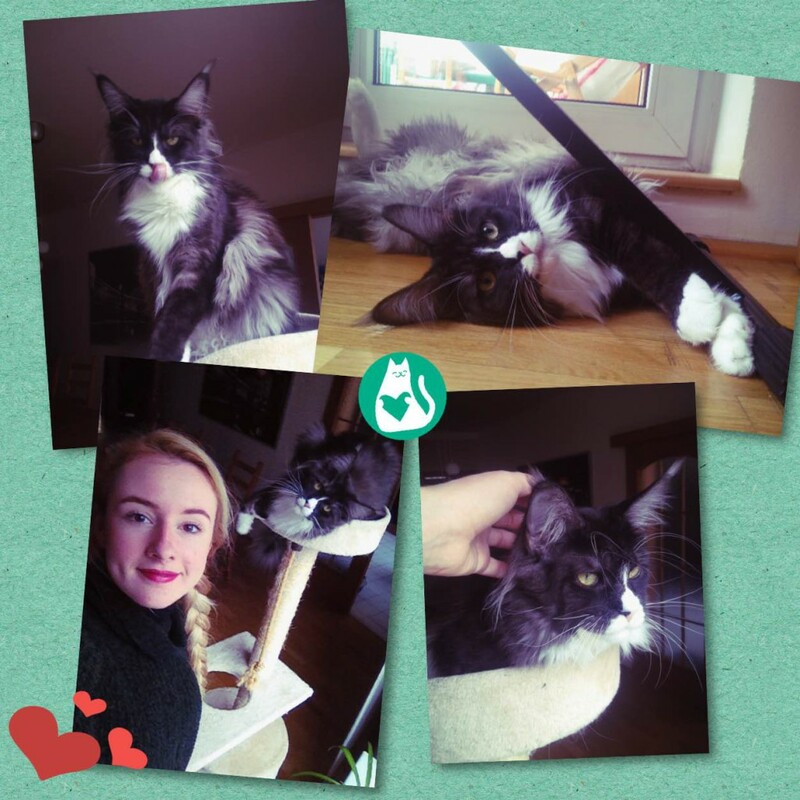 I would like to thank Nikol for taking perfect care of my cat Charlie I would not entrust my cat to anyone just like that, but already one year ago Nikol has proved how brilliant she was as a catsitter. Furthermore, she always sends me wonderful photos of Charlie and I see how satisfied he is 🙂 Miss Nikol is an angel that watches out for my darling, who loves her She is a patient young woman, who can satisfy also the most demanding clients. I couldn´t desire anyone better. I truly recommend her to everyone. When we moved to Prague a little over a year ago I was worried who would look after my cats while we were away. Luckily I came across Nikol. From the moment I met her I had a good feeling. She is reliable, loves cats and is also a very nice person. Meanwhile we have used her services many times. She takes very well care of the cats. She cleans the litter, gives them food and water and plays and cuddles with them. 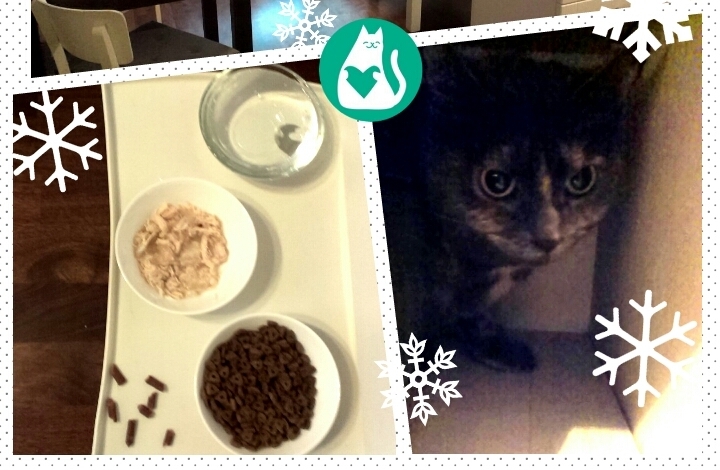 Everyday she sends a photo collage where I can see how they are doing, which is very reassuring. It also eases my mind to know that there is someone looking after the house while we are away. I would recommend Nikol without any hesitation! Thank you Nikol and till next time! 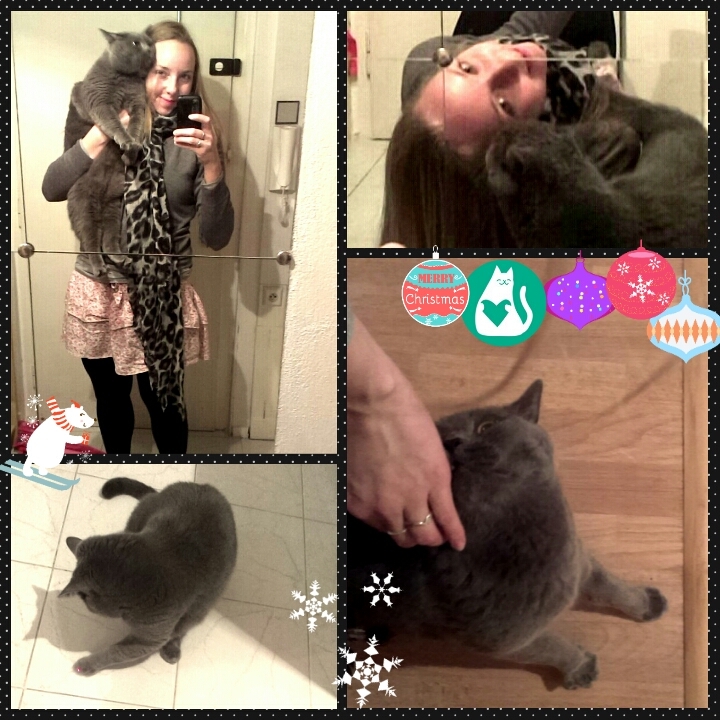 For two holidays now our cat was sit by Nikol from Holiday Cat. We think Holiday Cat is a very professional organisation: well organized, friendly, reliable and it’s obvious that they love cats a lot! What we like is that they not only feed our cat, but that they stayed and played with our cat for a while and that way compensate a bit for our absence. We could tell on our cat that he was really happy with the daily company. Besides the good care for the cat, Holiday Cat also offers to water the plants in the garden and get your mail out of the box. We liked the idea that everyday someone kept an eye not only on our cat, but also on our house! We have met Nikol already many years ago. She is very reliable and modest young lady! We were very happy we could cooperate with her. 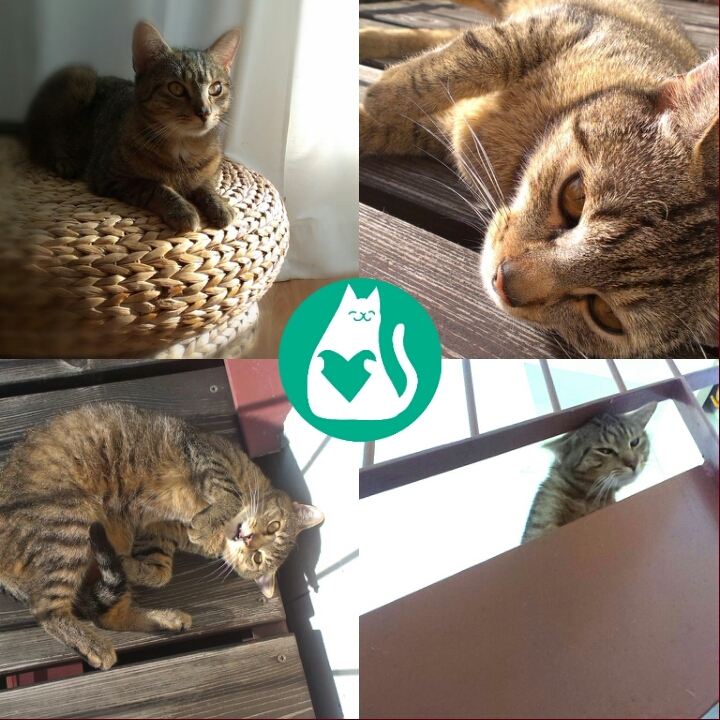 We have a male and a female cat from a shelter – they are very shy and scared – they don´t like other people – but with Nikol they were calm and satisfied and they even cuddled with her, what a miracle! 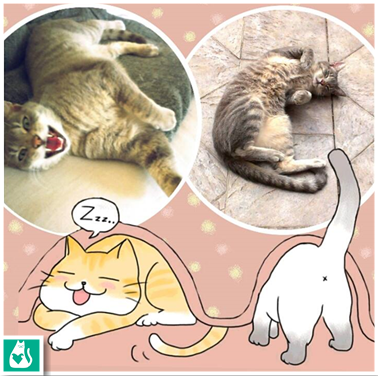 When we go away – there is peace and order – and our two cats are very satisfied and quiet – therefore we are happy as well! 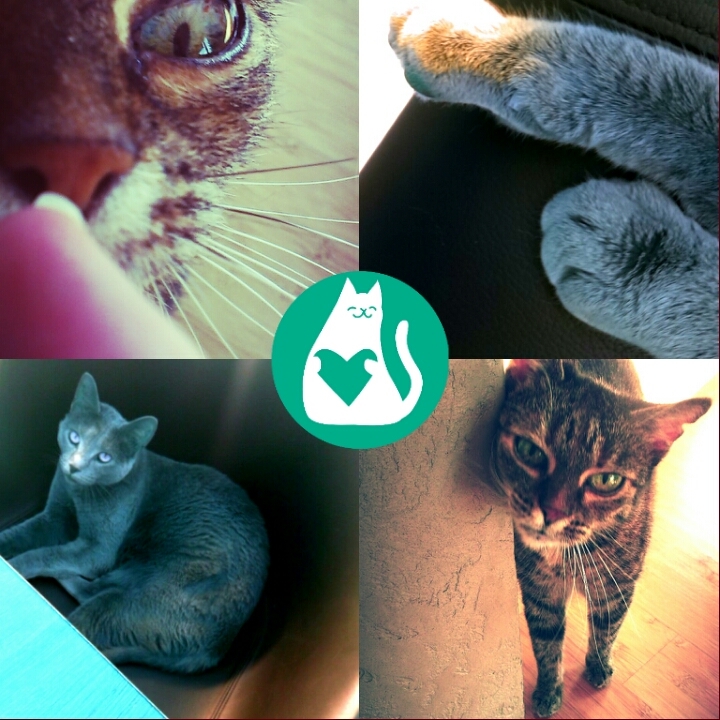 Every day we get a message about our pets – we see the photos – we read nice messages – and we are happy that our kitties are alright! We and most importantly our cats are very happy with Nikol. You can absolutely count on the fact that the cats get what they need at the arranged time. Nikol proved that she can operatively solve even unexpected problems that can sometimes arise. It is also apparent that she approaches cats with love, which is the most important. Thank you for services that you provide to our two kitties. I appreciate the professionality, responsability and the obligingness. 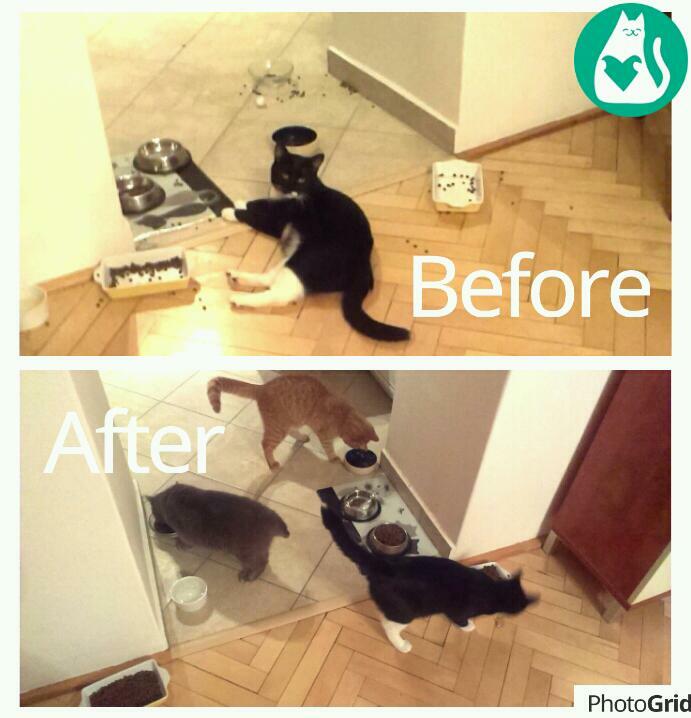 Our kitties are having a good care and we don´t have to be stressed if they have everything they need in the time we are out of the home. We are actually happy that at the maximum two cat-sitters are changing in the care taking, so our cats don´t have to undergo unnecessary changes very ofen and don´t have to get used to new people every time. We can recommend this agency to other clients for sure.